You’ve found us via the AIPP website’s Search for a Pro, so you must understand how important it is to find a photographer you can trust with your precious family memories! 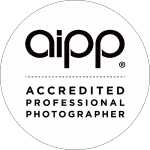 We are so happy to have you here and to be considered as your AIPP Professional Photographer! 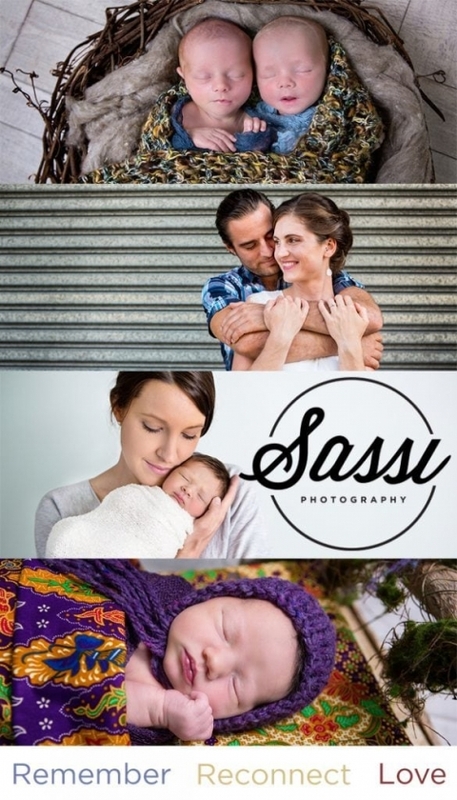 Sassi Photography specialises in people, from soft, teeny newborns to couples who have been in love for sixty years. The most wonderful feeling to photograph is love. An intimate love between a couple, the love parents feel for their newborn, the love of sibling rivalry and fun, the love of parents sitting back watching their children run wild. People are meant to love and Sassi Photography captures this. BOUDOIR – Wanting to get your partner a special present but not sure what to get? Imagine the look on his face when you surprise him with a black leather album filled with amazing pictures of the one thing he loves – you. Professional hair and makeup, professional photographer, professional retouching equals the best portraits of yourself you will ever see. MATERNITY – Being able to bring back and remember the anticipation of meeting your baby is priceless. When will they come? Who will they look like? What will their personality be? Pregnancy is an exciting time in life, and after your baby comes you will likely forgot those moments of anticipation. The waiting, and waiting for your baby to arrive. Maternity photography will give you a timeless window back into that time that you will cherish. Maternity photography will bring back the memory of little kicks, hiccups and watching baby move around your belly. Magical moments, indeed! NEWBORN – Welcoming a baby into the world is the most scary and exciting day ever. From the first moment you see, hold and smell your newborn child – your world will change. Newborn photography is designed for children ten days or less. Tiny little babies all curled up into a squishy ball. The fingers, the toes, the eyelashes every little tiny detail that changes each passing day. FAMILY – Our children grow up right in front of our eyes, after a week, two weeks, three weeks, six months they grow, change and develop and we cannot do anything to stop them! Suddenly they are at school and everything changes. Before you know it the children are teenagers and in high school! Professional Family Photography is so important to capture each change forever. HIGH SCHOOL SENIOR – There’s nothing like the last couple of years of school and heading out into the world as an adult. This time needs to be celebrated and remembered and a Model Student high school senior experience is the perfect way. Book in with a friend – it’s twice as fun! Call the studio now on 07 3493 6363.